A training and reference book for electrical utility companies covering utilities power reaching the consumers. Coverage includes all tools, equipment, facilities, between power utility to the consumer, applications, installation and maintenance. Theory of electricity and power covered in layman's terms, where applicable. 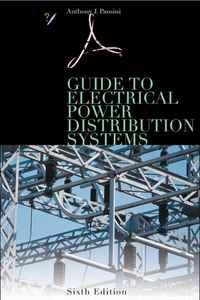 Widely Covers all branches of distribution systems and a must for electrical engineers dealing with basic distribution level systems.